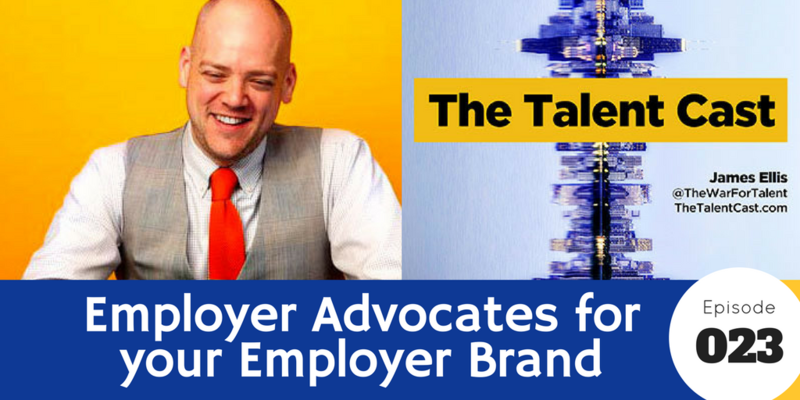 An employer brand isn’t so much amplified as it is given to your staff to become ambassadors of it. But how do you get your staff to become those ambassadors? It’s not like it’s their day job or anything. 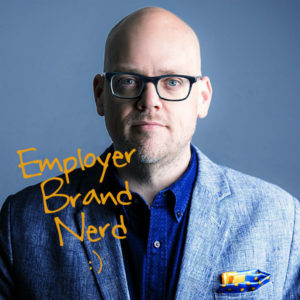 In this episode, we unpack the inherent friction in getting employees to talk about their employers in a way that aligns with the bigger brand.